Because the spots in our german courses are fully booked quite fast sometimes, you can reserve your spot for 4 days. *Mandatory fields: Information is required. To arrange private lessons please call us on 044 211 66 55. A reservation is not an official registration. To register for the course officially please come by our school in the next days or answer the email that you will receive from us shortly. After 5 days your reservation will be canceled. What Level is suitable for you? 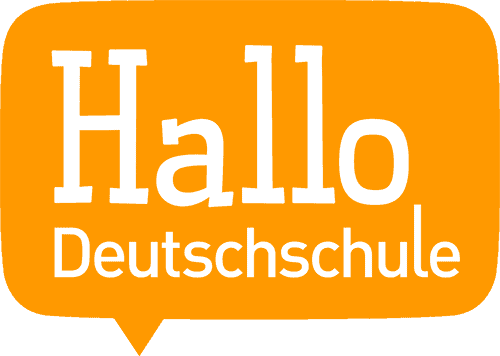 What Type of German course is suitable for you? Take the online evaluation. Definitions of German Language Levels.